6x IRONMAN Champion Ben Hoffman joins Matt and Jordan in Episode 4. 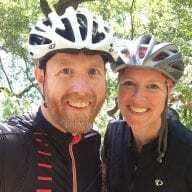 They dive deep into the business side of triathlons and how pros can make a sustainable career out of it. Between sponsorships, networking, and social media, they cover it all. 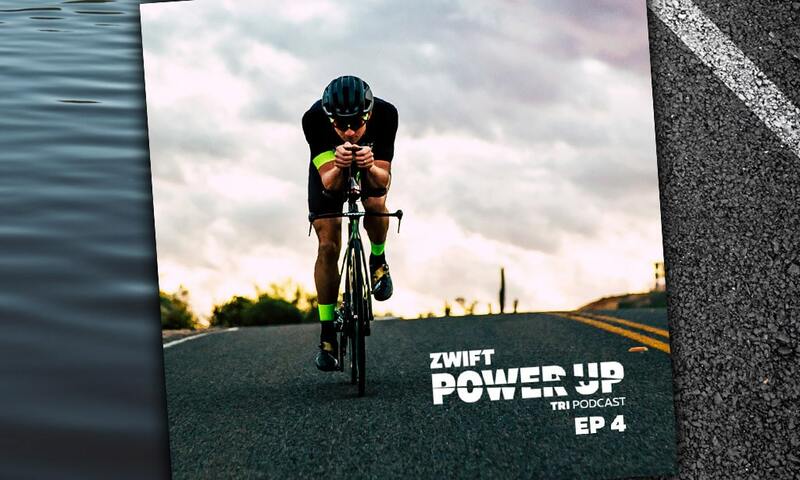 The Power Up Tri Podcast is hosted by former pro triathletes Matt Lieto and Jordan Rapp, lending their in-depth knowledge of the multisport to the Zwift Tri audience. 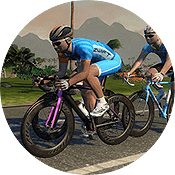 NextNew Watopia Routes – Coming Soon!